Abu Dhabi, the capital city of the United Arab Emirates, has been my home for the last 8 months. It was here that I fell into a heady and passionate love… with the culture, food, people and landscapes. Its safe to say that I love this city. Well shall we take a look? There aren’t even any decent sea views! Who photoshopped these into our city skyline? All sarcasm aside, Abu Dhabi is not just the richest emirate because of oil reserves or financial wealth. Abu Dhabi is the largest emirate in the UAE rich in diverse landscapes- there are dense forests as you kayak along the mangroves, vast deserts where people live and farm, the Arabian Sea where people frolic and of course the busy capital city full of people hailing from all over the world. 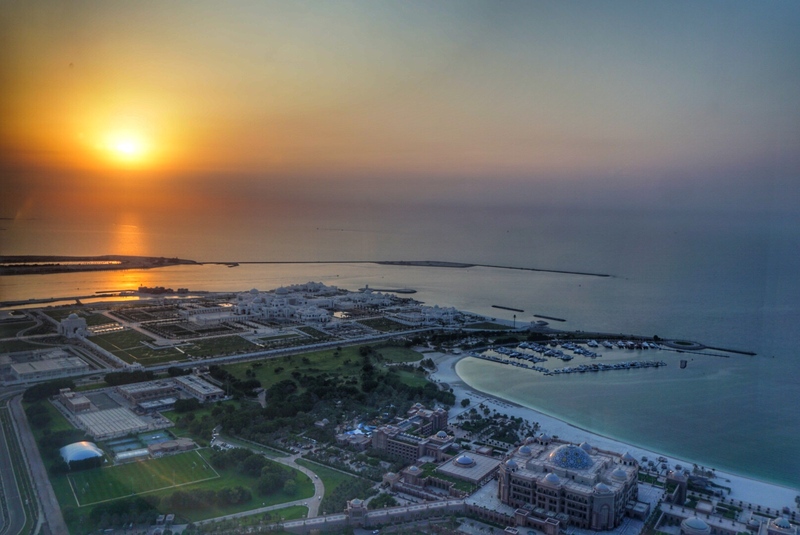 Come visit us here in Abu Dhabi to enjoy negotiating the well-developed roads, enjoy the breathtaking coast and smoke shisha with locals and expats alike. 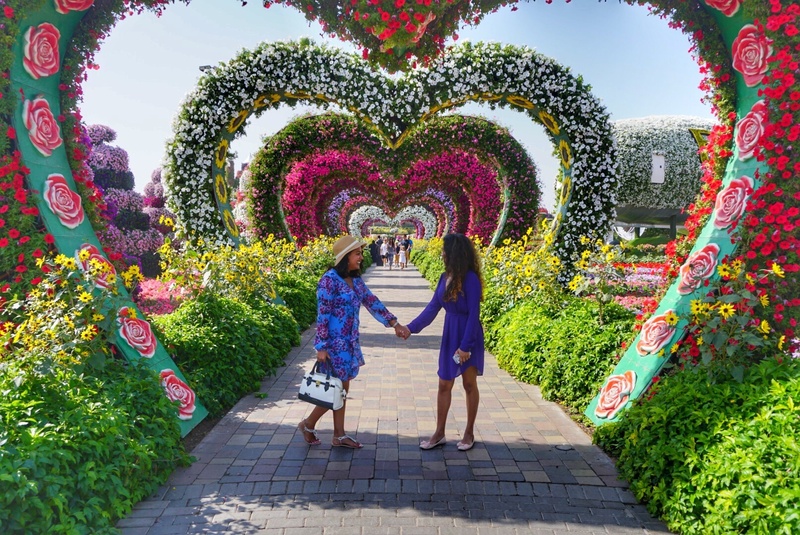 Be sure to ask us what we love about living in this gorgeous emirate… not only will we tell you, we will also try our best to show you! 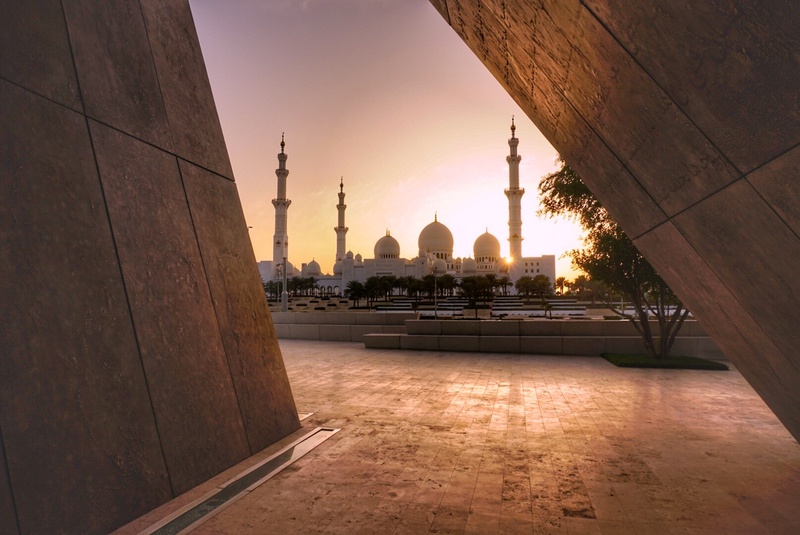 Let me know if I have managed to convince you to come visit Abu Dhabi in the comments below! Well, with all you’ve shown in your beautiful pictures, can’t see why anyone would want to visit! Ha Ha..